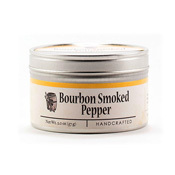 You've never tasted pepper quite like this. 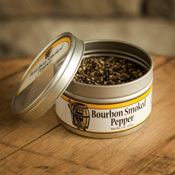 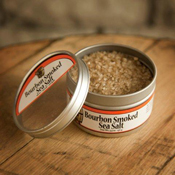 Slow smoking in aged Kentucky bourbon barrel staves imparts a hint of subtle smoke and oaky flavor to these bitingly pungent cracked black peppercorns from Bourbon Barrel Foods. 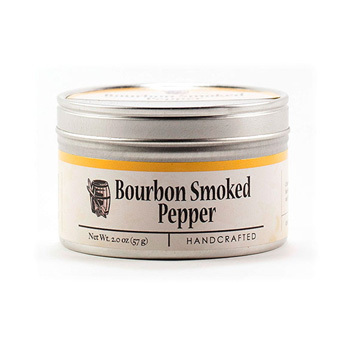 With hints of pine and citrus, this versatile pepper imparts extraordinary flavor to any meat when smoking is not an option. 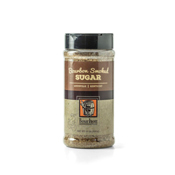 Outstanding as a seasoning for eggs or corn on the cob, or as a garnish for salads, soups and stews.